Keeping costs down is important for many companies. But a dangerous trend has been emerging across the Asia Pacific—many Australian businesses are exposing themselves to unnecessary risk through underinsurance. The most common areas to be underinsured are cyber risk, business interruption and management liability. Our own General Manager, David Marjoribanks, understands that businesses want to limit their spending. But, in erring too much on the side of cost-cutting, the long-term costs can be devastating. Every insurance policy agrees to cover your business up to a set amount of liability. The value is typically agreed upon by the business, after their broker has assessed their needs and made recommendations. Underinsurance typically occurs when the information supplied by the client underestimates the true value of the business, the estimated risk is inaccurate, or when a client decides to ignore the advice of their broker, typically for recommended but non-compulsory forms of cover. 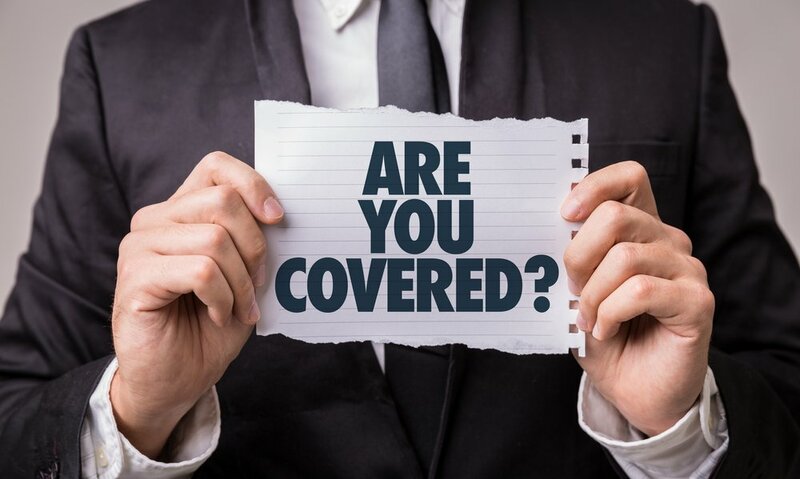 When a claim is made, if the cover is inadequate to compensate for the actual losses, or the type of insurance does not apply to the specific claim—this is underinsurance. And it can be very costly for your business. The first step to avoiding underinsurance is to use a specialist broker, who knows your industry and can highlight common policies or features that can improve your cover and lower your risk. At Austbrokers Canberra, our clients appreciate the invaluable benefit of having a specialist broker with industry knowledge, which is why we maintain our expertise across a range of fields. Your broker also needs to be given the complete picture. The information you provide needs to be accurate, and up to date—and not just when your policies are due for renewal. By taking the time to review your business thoroughly during your policy renewal, alerting your broker when your business changes, being open to new policy types and asking questions, your broker can help to ensure your protection is adequate. Keep your broker updated of changes to your business. Remember, your broker is a business asset. Their advice can help you to get appropriate protections for your business, giving you the peace of mind to focus on performance. If you have any questions, please contact your broker today. They will only be too happy to help make sure your insurance policies are still appropriate to your needs.